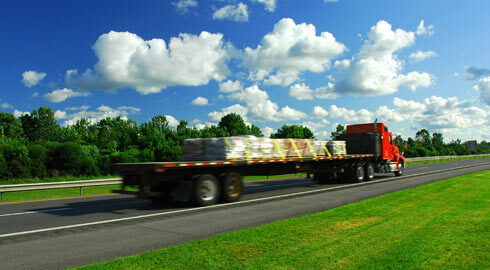 Complex, flatbed freight needs special attention and equipment. 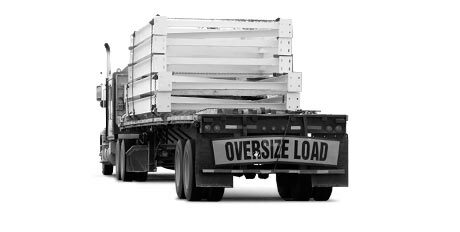 At Taylor Made Logistics, we can provide access to a wide range of flatbed equipment from 48’ to 53’ trailers and almost any configuration for specialized and oversized freight. 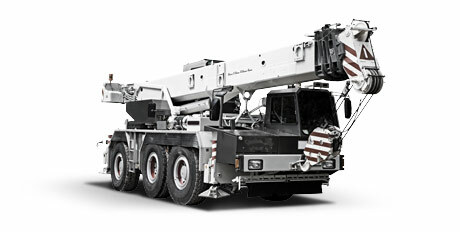 Taylor Made Logistics’ carrier network has the flatbed configuration your complex freight requires. 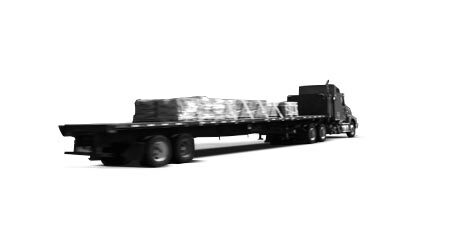 With North America wide flatbed service capabilities, we can coordinate any shipment from a host of trailer and axle arrangements. 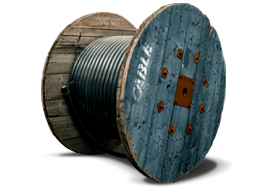 Whether you’re shipping heavy equipment, parts or wire and cable we can professionally manage and oversee your short or long haul flatbed move. We built our reputation on delivering reliable, on-time specialized, oversized and flatbed freight logistics, across Canada and the U.S.A.
Having an experienced team of logistics experts provide complete freight management of your flatbed requirements takes all of the strain off of you. 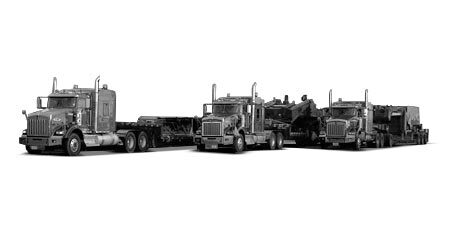 Taylor Made Logistics will manage every aspect of moving your flatbed freight, whether you need one carrier to handle a single move or a dedicated fleet. Our experienced logistics experts take care of everything including location challenges, job site adversity, weather issues, unions, regulations, equipment staging, assembly and all other complexities of shipping flatbed cargo. 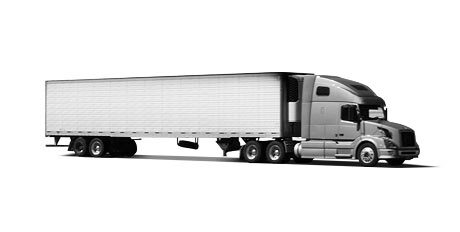 Our extensive, North America wide carrier network ensures that we can deliver your flatbed shipments across Canada, and transborder across the U.S.A., and to Mexico. 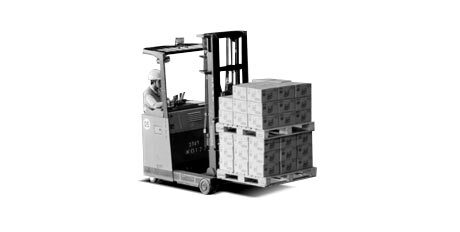 With a focus on safety, efficiency and cost, we have developed a North America wide network of partner carriers to ensure your shipment always arrives where it needs to be, on-time and in one piece.